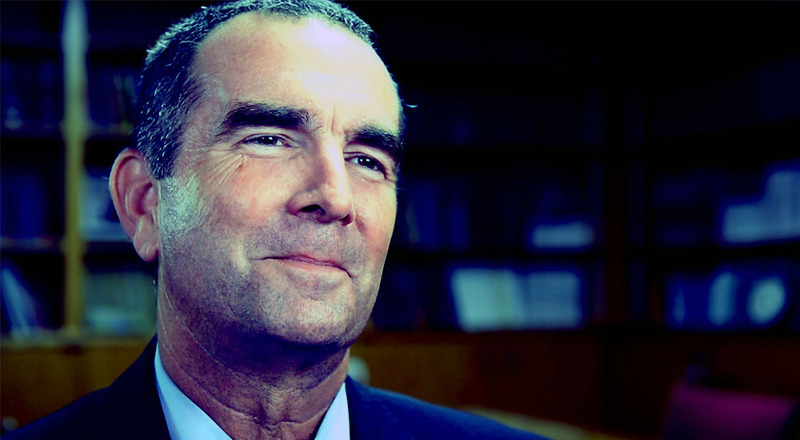 Even though every member of his own party has called for his resignation, Governor Ralph Northam still remains in office. The entirety of Virginia’s Democratic delegation is calling for Governor Ralph Northam (D) to resign after turmoil has captured the Commonwealth in the middle of the 46-day General Assembly session. Last Friday, photos surfaced of Northam reportedly appearing in his 1984 Eastern Virginia Medical School (EVMS) yearbook either in blackface or in KKK robes. In the week since Northam has remained in office, there have been calls from dozens of organizations, all Virginia legislators, the National Association for the Advancement of Colored People (NAACP), and prospective 2020 Democratic presidential candidates for him to resign. Nevertheless, the statement also addresses the situation surrounding Attorney General Mark Herring (D), who admitted to wearing blackface to look like a black rapper at a party at the University of Virginia in Charlottesville in 1980. His admission came after he previously called for Northam’s resignation for also appearing in racist photos. Moreover, Virginia’s democratic delegation also addressed Lieutenant Governor Justin Fairfax (D), who is now facing a sexual assault accusation from a woman, Dr. Vanessa Tyson, at the 2004 Boston Democratic National Convention. The delegation, however, does not call for the resignations of Fairfax or Herring. If all three were to resign amid the racial and sexual controversy, Speaker of the House of Delegates Kirk Cox (R-Colonial Heights) is next in the line of succession to lead the Commonwealth’s executive branch.